Did you know? Harsh sulfates, formaldehyde-releasers, artificial fragrances, PEGs, mineral oil, and carbon black can all be found in your beauty routine. 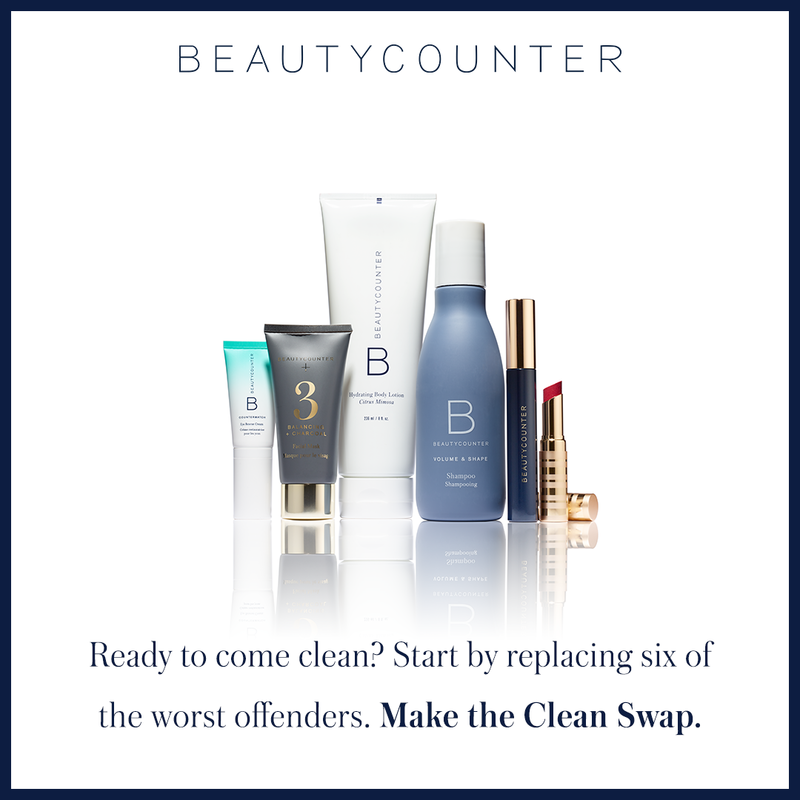 Make the Clean Swap with Beautycounter Product, Better, Safer Beauty. Watch this quick video for a deeper understanding of what is really hidden in your products, even the products that have misleading labels such as “hypo-allergenic” “Dr Recommend” “Natural”. 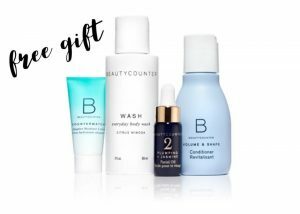 Beautycounter offers alternatives that deliver the performance you look for with cleaner ingredients. Ready to come clean? Introducing Clean Swap! Start by replacing six of the worst offenders and receive a free gift. 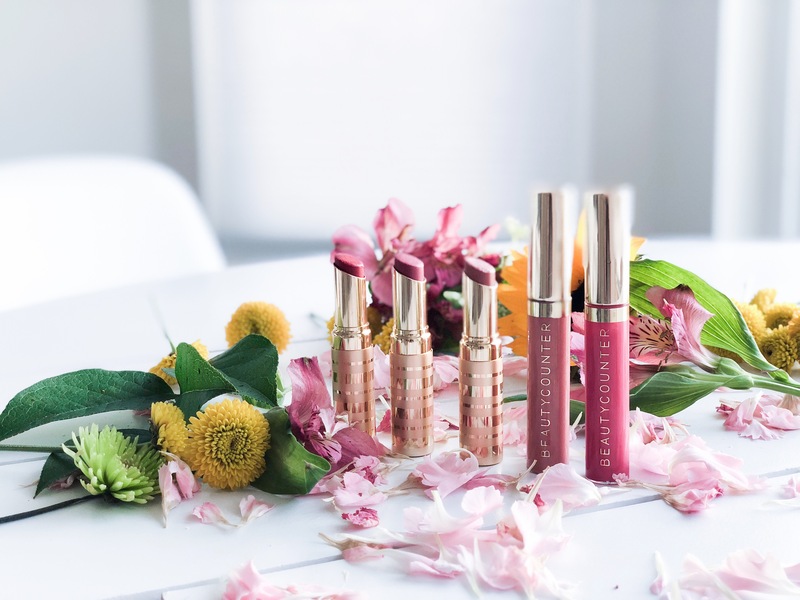 From 2/22/18- 3/7/18, purchase any of the above products and receive your choice of a deluxe sample* for free. Shop here and make the Clean Swap Today!